The first birth control clinic in Britain was opened in London in March 1921. It was set up by the controversial women's health pioneer Dr Marie Stopes. 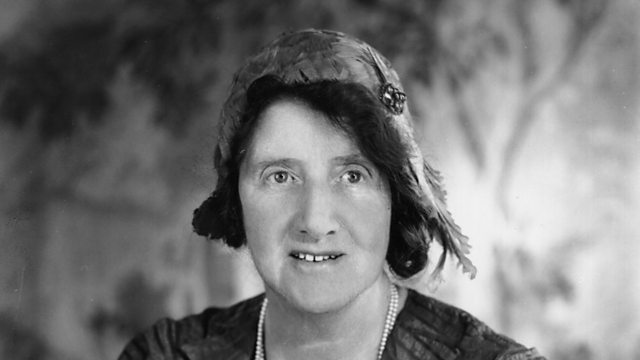 In March 1921, Marie Stopes opened Britain's first birth control clinic in London. The Mother's Clinic in Holloway offered advice to married mothers on how to avoid having any more children. Hear testimonies on the early days of birth control in Britain from the BBC archive. This programme was first broadcast in 2013.